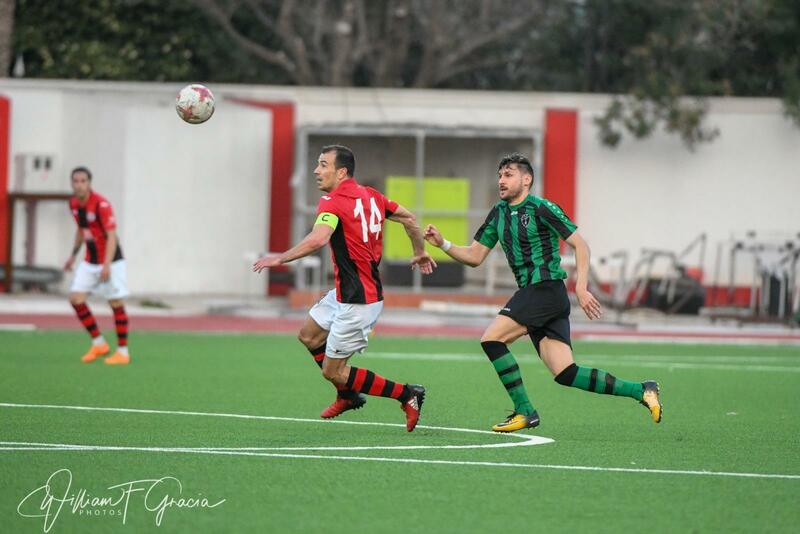 Ahead of Lincoln’s Europa League Second Qualifying Round match vs The New Saints, we caught up with Roy Chipolina to get his thoughts on the game, as well as a number of other topics including the appointment of Julio Ribas as national manager, and the increased Home Grown Player (HGP) rules. 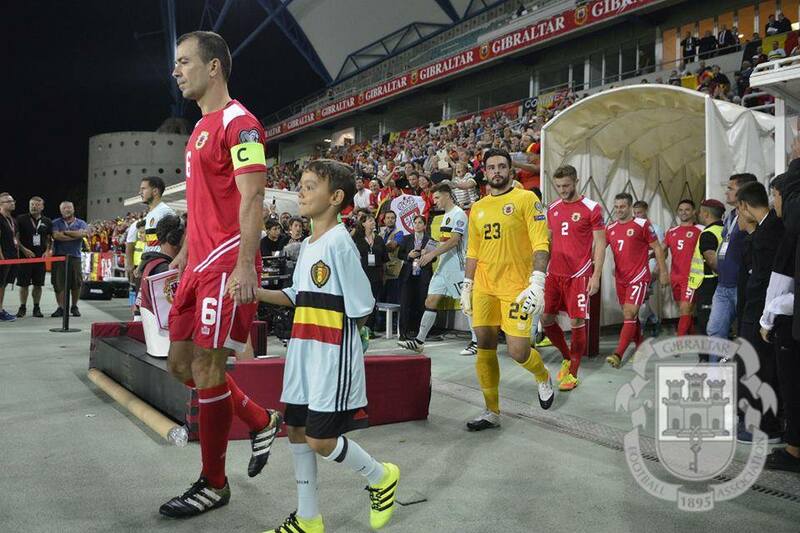 Europa and St Joseph’s both bowed out of the Europa League last night, albeit in very different circumstances. 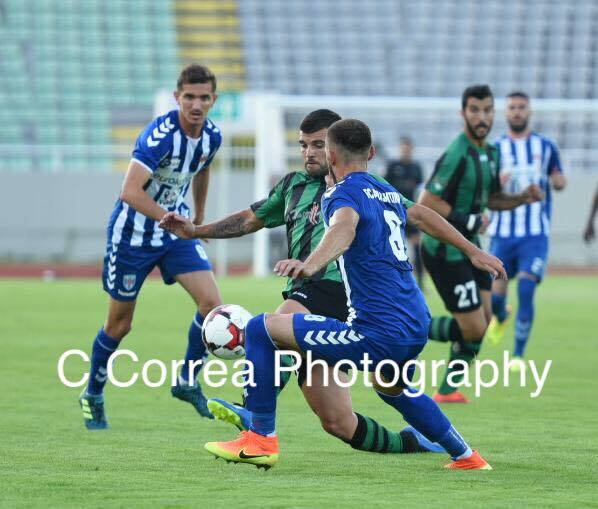 Hertha BSC striker Vedad Ibisevic grabbed a brace as Bosnia eventually beat Gibraltar 5-0 tonight at the Stadion Bilino Polje. 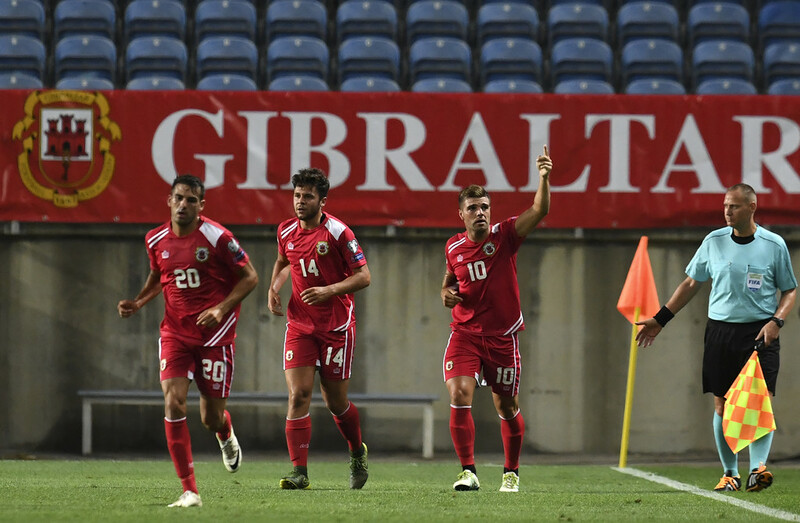 Ahead of tonight’s World Cup Qualifier against Bosnia-Herzegovina, Football Gibraltar caught up with Gibraltar captain Roy Chipolina to gather his thoughts ahead of the big game. 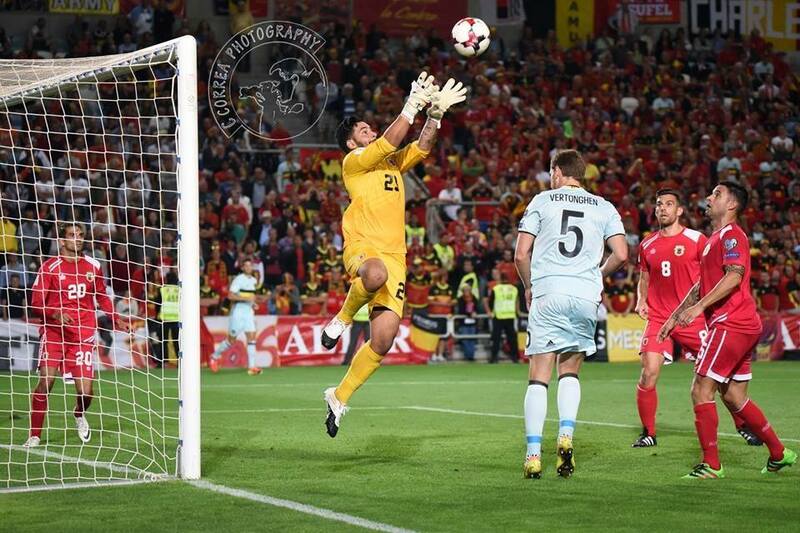 After looking at the Top 10 moments domestically earlier this week, we now turn our eyes to the international stage, where 2016 proved to be notable for both good and bad reasons. 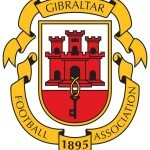 Gibraltar’s newest debutant Deren Ibrahim has made the headlines twice this season, albeit for very different reasons. 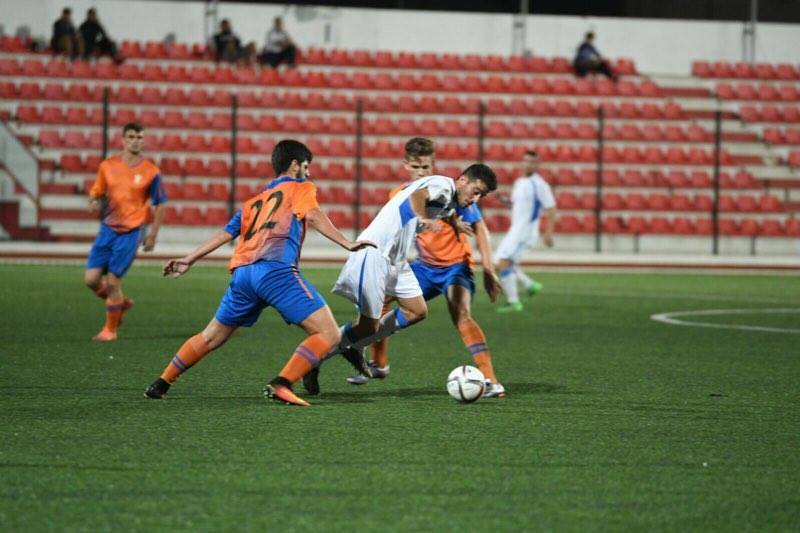 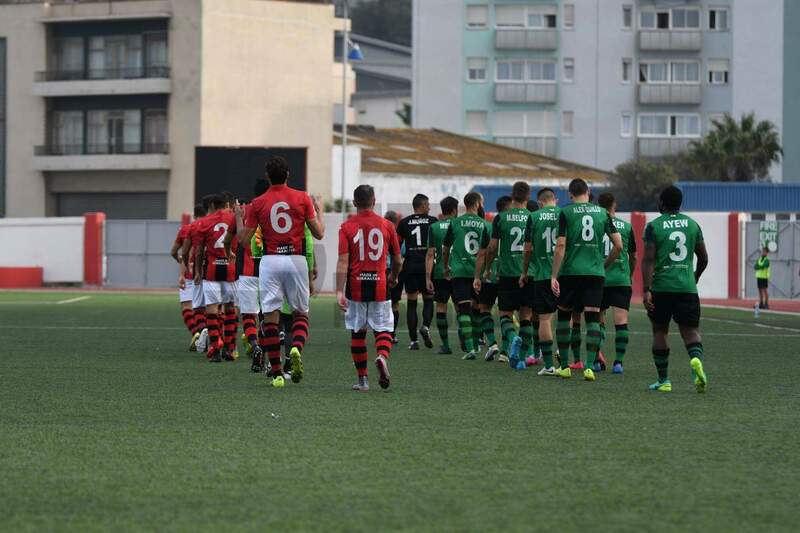 Lincoln kept up their 100% record this season as goals from Joseph Chipolina and George Cabrera ensured a 2-0 win against Gib United. 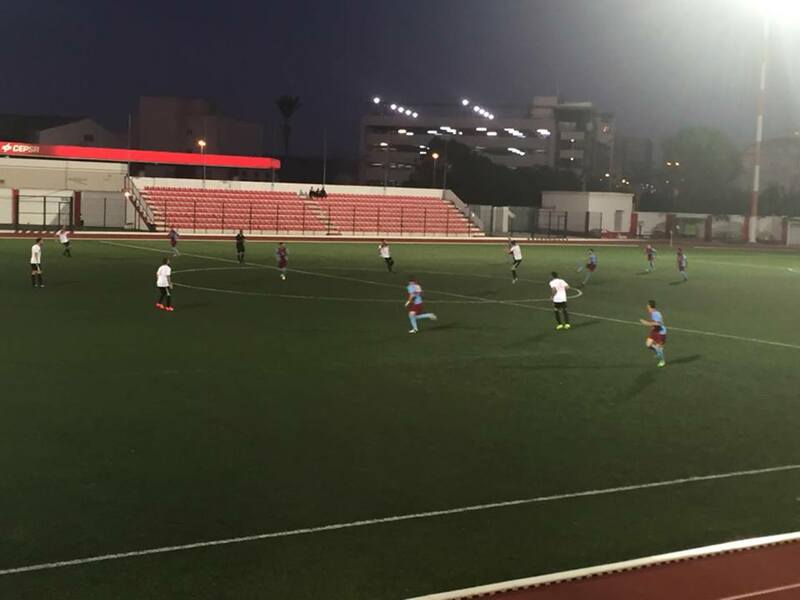 St Joseph’s comfortably beat Lions 3-0 tonight thanks to goals from Javier Lopez, Jose Luis Verdejo and Borja Gomez Torres. 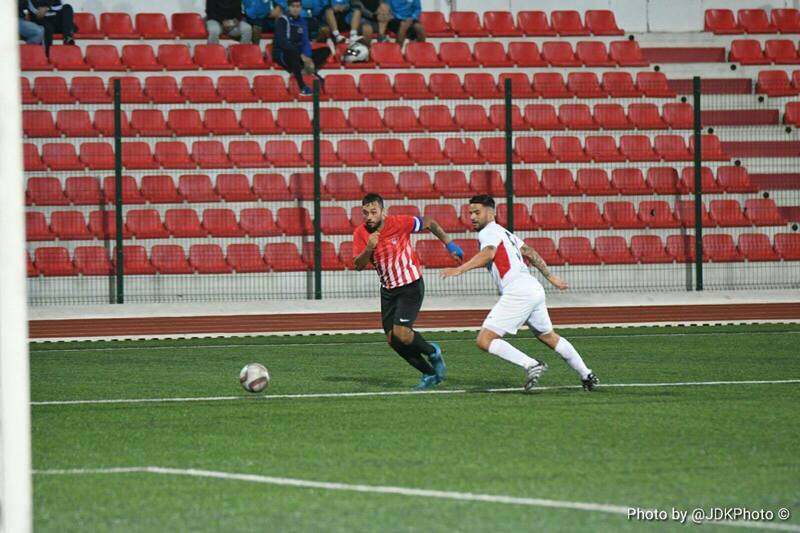 A second half goal from Salvador Carrasco saw Glacis maintain their perfect start this season as they beat Manchester 62 1-0 tonight.